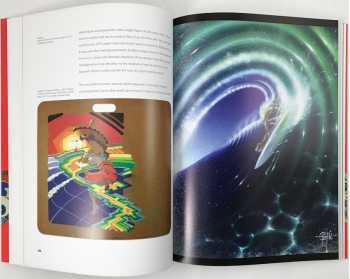 Presented in a lush oversize format, this comprehensive, career-spanning catalog features work from an exhibition organized by Laguna Art Museum. 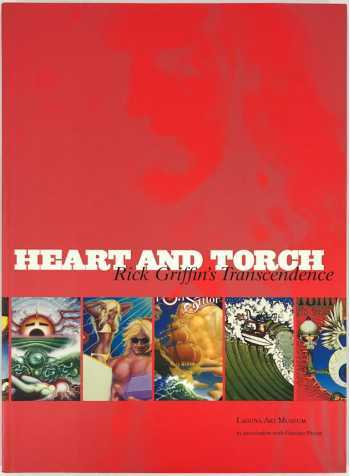 Heart and Torch: Rick Griffin's Transcendence is the first book and major museum retrospective to focus exclusively on Griffin's life's work. 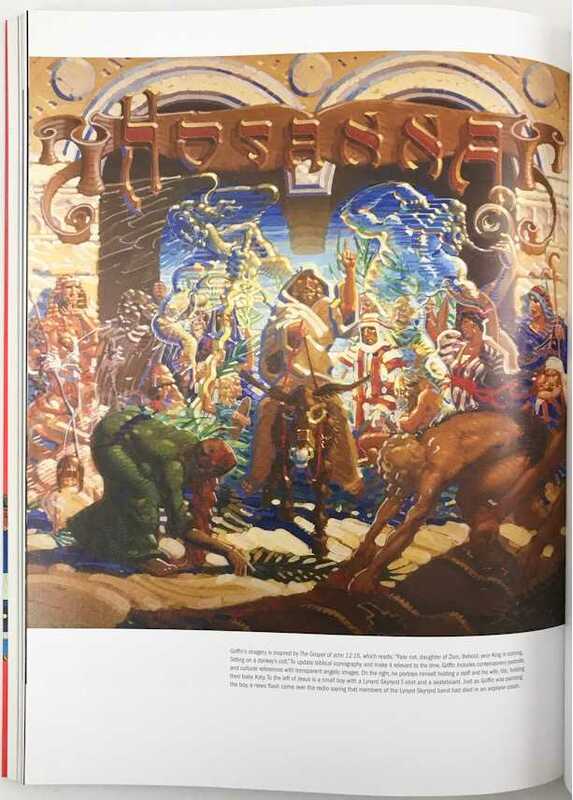 A cult figure that set the iconographic terrain for three distinct west coast subcultures, Griffin has been hugely influential on contemporary visual culture. 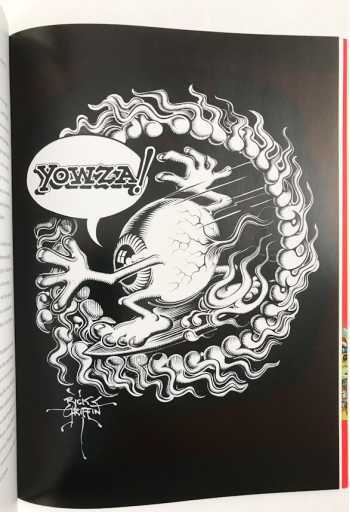 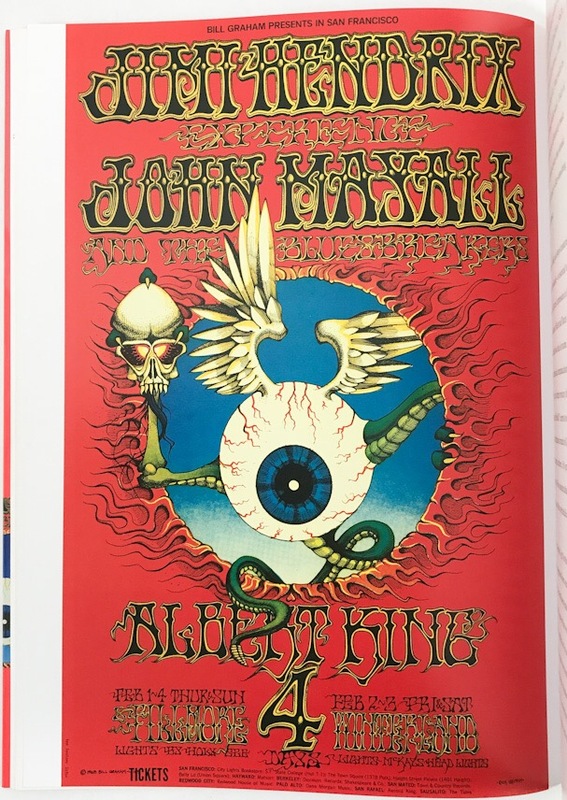 Rick Griffin's poster art for seminal psychedelic era rock concerts is the stuff of legend, simultaneously his illustration work for surf magazines and cartoons for underground comics have arguably had equal impact in their respective genres. 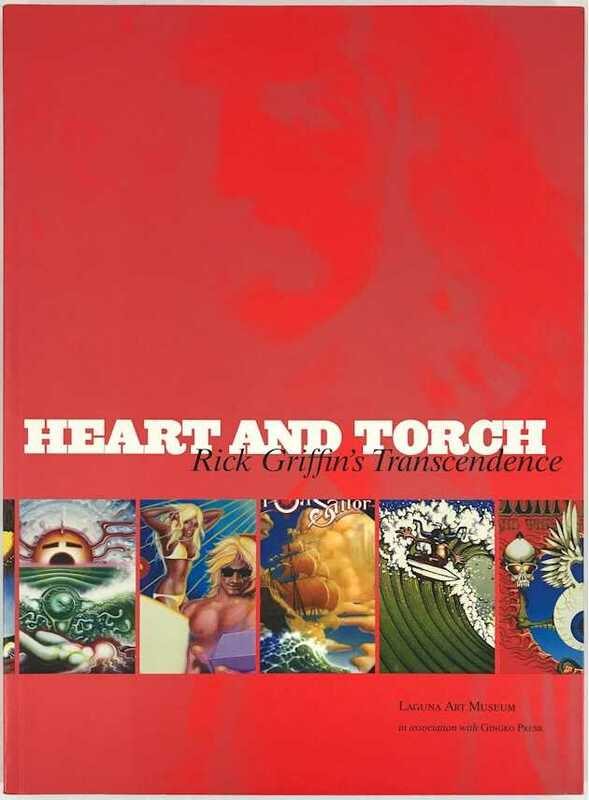 Less well known, but equally compelling is the impressive body of work Griffin created as a born again Christian starting in the early 1970's up until his untimely death in 1991. 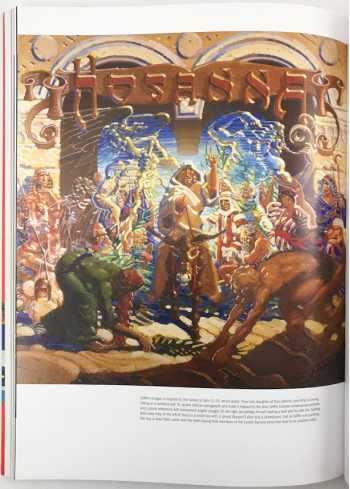 This fascinating book includes in-depth essays by Doug Harvey and Greg Escalante a foreword by Bolton Colburn, an interview with Chuck Fromm and further writing about Griffin by Chaz Bojorquez, Gordon McClelland and Jacaeber Kastor.